Did you know that you can have a great cup of coffee with your friends in your own home? Miele, manufacturers of high-end appliances from Germany, offers a built-in coffee maker for kitchen, office, morning bar or wherever you would like to have it. 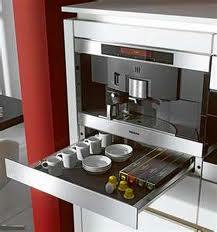 Built-in coffee maker with optional drawer. 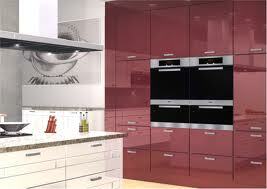 Miele built-in cooking appliances can be integrated into cabinetry for contemporary look.